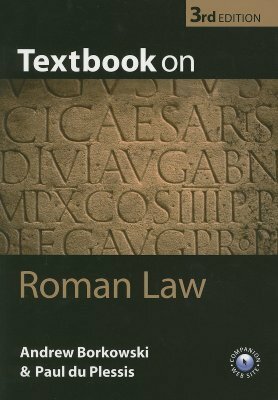 A major feature of the book is the inclusion throughout of extracts in translation from the most important sources of Roman law: the Digest and the Institutes of Justinian. Annotated further reading sections at the end of each chapter act as a guide to further enquiry. Highly recommended!